Every year the City of Fairview Public Works department flushes the City's waterlines. 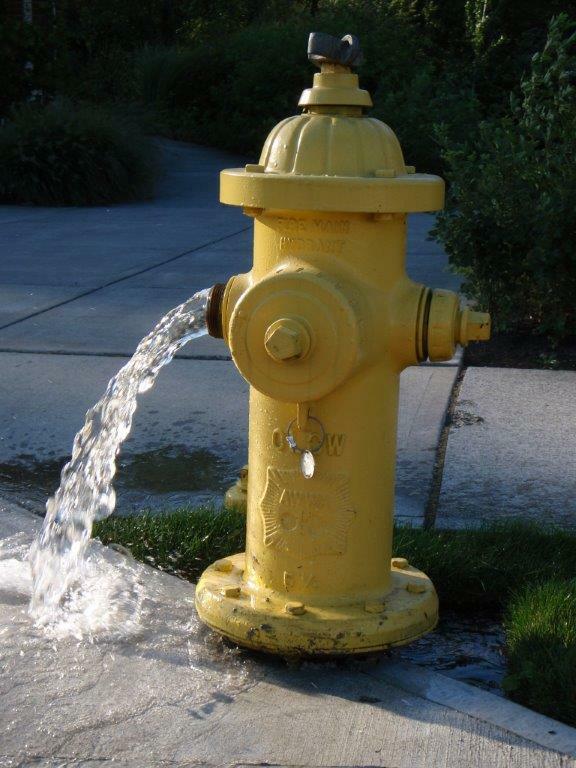 Flushing the waterlines by opening fire hydrants removes unwanted sediment that accumulates in the pipes. This program is an integral part of our ongoing effort to deliver the safest and highest quality water possible. Waterline flushing will take place during regular business hours (typically 8:00 am to 2:00 pm weekdays). • If you see a crew flushing a hydrant on your street, avoid running tap water until the flushing is complete. Since the process removes sediment, the flushing could cause discolored water in you home. To remove this water, just run a cold water faucet or two until clear water is observed. • The discolored water is still safe and will not cause any health problems. You may want to remove and clean the screen on your faucets. Sediment can become trapped on the screens and should be removed.